Two be continued ! The objective of this competition is to reveal duos made up of images that would not have as much impact together than alone. 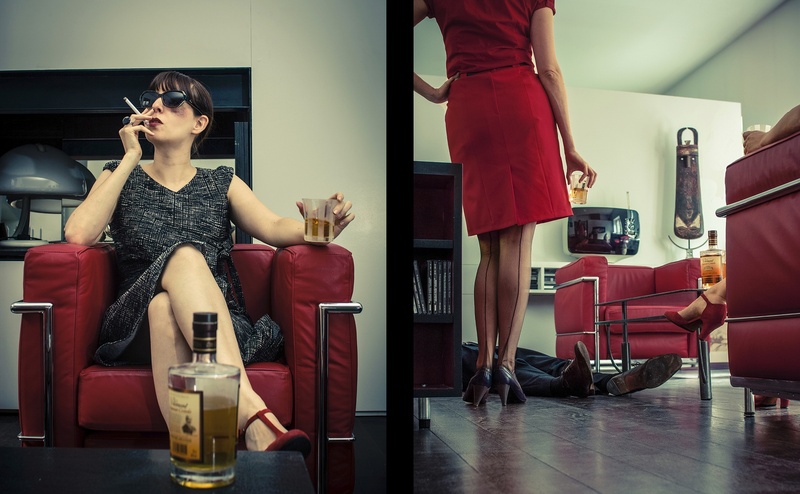 It is up to you to take advantage of the "diptych" format to give meaning, to tell a story. Build harmonious associations between materials, textures, lines. Feel free to play on the opposites, to reverse the angles of view, to send us for a walk around the subject by playing on the depths of field. Your photos may also complement or oppose each other. The possibilities are endless, so it's up to you!